“Never let winter win” is a well-fitting mantra for the PRC Winter 5k Race Series. It’s hard getting out of a warm bed and into the cold air outside this time of year, and having not one but THREE races to look forward to throughout the winter is a great motivator. The fact that this is a Run With Paula Event and that you’ll get breakfast and a fun raffle afterward help too. I did this race series last year and had a blast, so it was a no brainer to make the choice to sign up again. What I love most about this series is that it’s a great chance for people of all abilities to get out and just have a good time during what can sometimes be a hard time of year. It’s a pretty low commitment event and you’ll be done with each race before you know it. 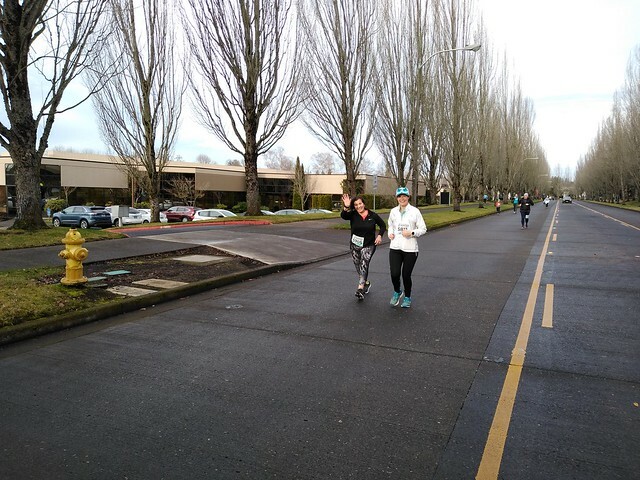 The bonus this year is that I had the opportunity to run this with Mina, our Run Oregon Sweepstakes winner. 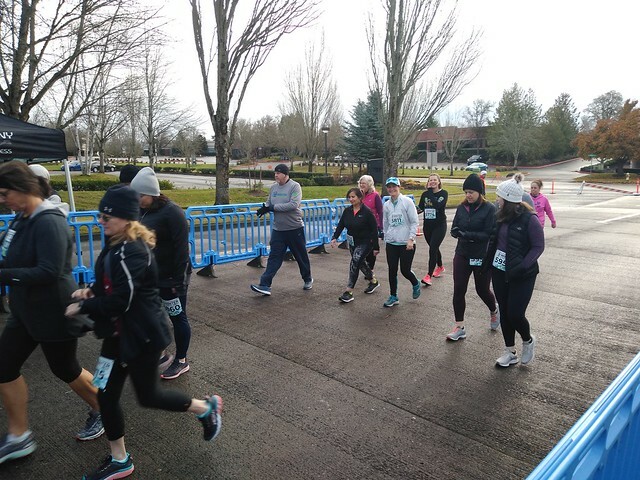 She had never run a race before and is a self-proclaimed “non-runner” who was excited to get a chance to see what this PRC 5k Series was all about. 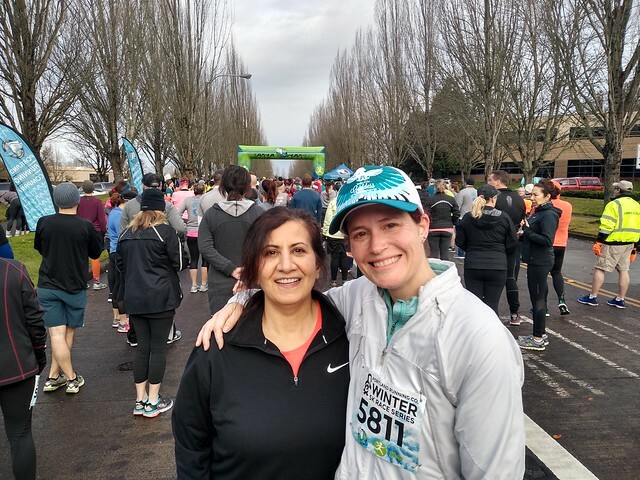 Mina (our first-time 5k runner) with Nikki Mueller. I’m typically a distance runner, and with a half marathon coming up next month, I wanted to get some miles in. So I got to Portland Running Company a couple hours before the start of the race and got a nice 12 mile run in before getting back to the store. Unfortunately, I had misjudged the time and ended up arriving back to the start later than I’d anticipated. However, I still managed to get there before the start of the race, and the amazing Kelly Barten was there with my race bib waiting for me. I met Mina with her beautiful smile and we headed to the starting line together. After a couple of pre-race announcements and a stellar National Anthem performance, we were off and on our way. 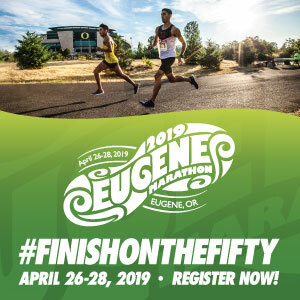 This race course is a pretty straightforward one, running through some business streets and off on the Greenway Trail for a spell before heading back to the finish line, which is just a few blocks from Portland Running Company. It would be hard to get lost, even for someone as directionally challenged as me, and the signage and cones provided guidance the whole way. It really is the perfect race for a newbie runner, and Mina had a great time. It wasn’t long before we saw the fast elite runners headed our way on their way back from the turnaround. They are truly spectacular athletes. After the race, we headed back to the store where Einstein Bagels was serving breakfast and hot coffee, chocolate milk, and a few other treats were available. Everyone received a raffle ticket, and hats, water bottles, camp mugs, and socks were raffled off. Loaves of Dave’s Killer Bread were also tossed out to runners in the store. The Winter Series shirts are cute this year, and long sleeved tech fabric. If you buy one of these $20 shirts, you’ll get a complimentary badge showcasing each month pressed onto the sleeve. Collect all three months when you do all three races. Heading towards the start line! Mina (in black long sleeve) and Nikki (in white jacket) were ready to get going. If you missed the December race, have no fear. There are still two more races to go! 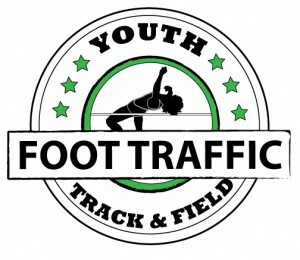 Register for the race on January 12th or February 9th, or both! They are $30 each. The February race is a predictor race, so no timing devices will be allowed. Use the December and January races to help you determine what time you’ll finish the February one (after all, it’s the same course every time,) and you could win an award. It’s a great way to test your inner pace calculator. Hope to see you at the next one!! Mina and Nikki prior to the race.